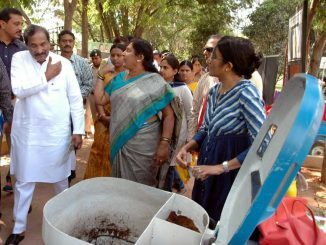 Composting policy proposed by Agriculture Minister can do a lot of good for the city’s garbage scene, says Shivani Shah. A sign saying a tree is worth Rs.11.2 lakhs is nailed onto a tree itself. Inspite of many problems, the city continues to draw people from outside. Shivani Shah talks to some recent and not-so-recent newcomers to find out why they came and what they feel about the city.